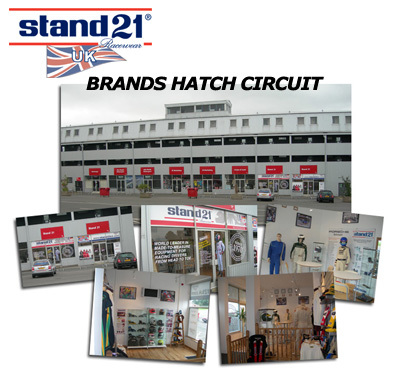 Stand 21 UK at the Brands Hatch Circuit! New facilities at the Willow Springs racetrack and a brand new showroom in Japan. Our franchise, Stand 21 UK, is now fully operational trackside at the Brands Hatch Circuit. 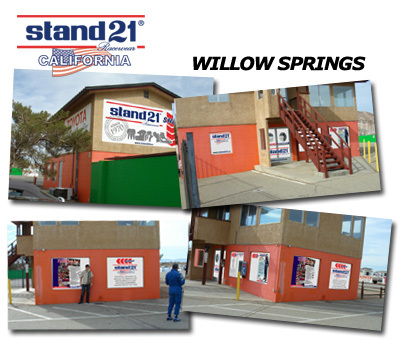 New facilities for Stand 21 USA at the Willow Springs racetrack. 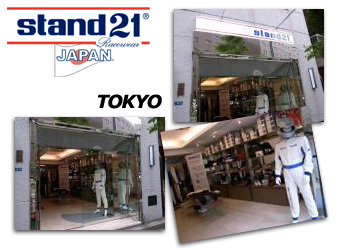 The brand new Stand 21 Japan showroom has just opened in Tokyo. 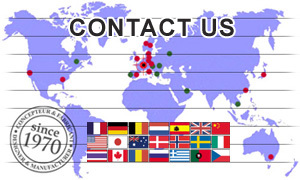 Come and visit this place, devoted entirely to driver’s customization. Mr. Komatsu will help you choose the most adapted equipment you need and will advise you on customization possibilities.